". . . author Sarah Andersen uses hilarious (and adorable) comics to illustrate the very specific growing pains that occur on your way to becoming a mature, put-together grownup. Andersen's spot-on illustrations also show how to navigate this newfound adulthood once you arrive, since maturity is equally as hard to maintain as it is to find ... "—The Huffington PostSarah valiantly struggles with waking up in the morning, being productive, and dealing with social situations. 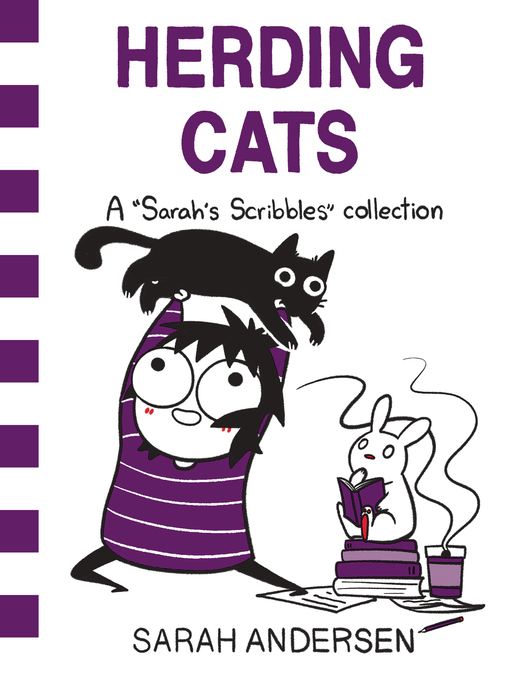 Sarah's Scribbles is the comic strip that follows her life, finding humor in living as an adulting introvert that is at times weird, awkward, and embarrassing.